The Decorum Plants brand has been a leading factor in the retail sector for more than 14 years because of its quality and its reliability. Decorum Plants present a line of 1200 green and flowering pot plants under the recognisable ‘Decorum Flag’. These products are available in more than 40 countries due to our network of dozens of selected exporters. Flowers in all their exciting colours and shapes express beauty and emotion. Plants also contribute to a nice and healthy environment. 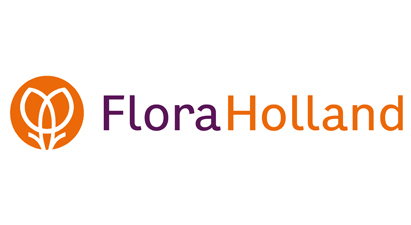 Flora Holland makes it possible that all these beautiful flowers and healthy plants find their way to the consumers. These ornamental plants are of superior quality and have been grown with respect to the environment. Together with several other growers J&P ten Have are preparing to drill for geothermal energy. This is called Project GeoPower Oudcamp. The aim is to attempt to produce products in a sustainable manner and to obtain added value to the market position. For decades different pot plants have been cultivated at M. Koppe, the Begonia Eliator for one. From the mid seventies of the last century Begonia propagation is our speciality. To improve the quality of the Begonia assortment we started our own breeding programme in 1987. Beekenkamp Plants B.V is propagator and breeding specialist in house and garden plants.Beekenkamp is a market leader in Begonia Elatior, Cyclamen, Dahlia, platycodon and prominent with many other crops. Beekenkamp sells more than 350 million plants worldwide. Beekenkamp distinguishes itself with quality, specialism and cultivation knowledge of a variety of breeds. Microflor propogates new assortments of ornamental breeds, Gloxinia Sonata is one of them. It is our ambition to be the leading authority in Europe. We would like to be a strategic partner for professional growers by working together, intensively and with a personal approach. Schoneveld is a specialized cultivation company of cold-loving pot plants such as Cyclamen, PRIMULA TOUCH ME, Ranunculus and Campunula. They create hardy varieties with high ornamental value and a long flowering season. The grower is very important at Schoneveld Breeding they support them with cultivating, marketing and sales advice. Stichting de Zaaier is a practical aid organization from Westland, who with their knowledge of agriculture, specific equipment and financial resources, focuses on several rural areas in the Northeast of Congo. 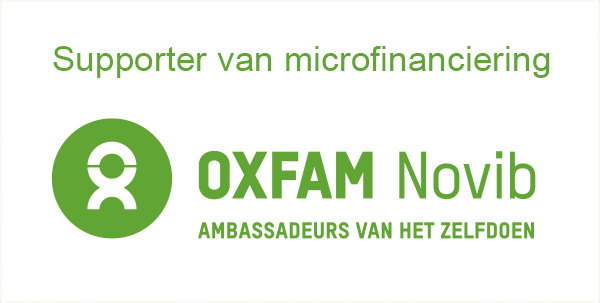 Oxfam Novib is a global development organization. Our goal is a just world without poverty. Together with local partner organizations, we ensure that people build an independent existence and escape from poverty. providing the largest selection of superior flowers and plants on earth. and opportunity to our partners and associates worldwide.